Mozart, Wolfgang Amadeus, Die Zehn Beruhmten Streichquartette; The Ten Celebrated String Quartets. 83, 74, 66, 64 pp. Parts. About very good with previous owner's stamp to the four paper bound volumes. A few marks in pencil to viola part. 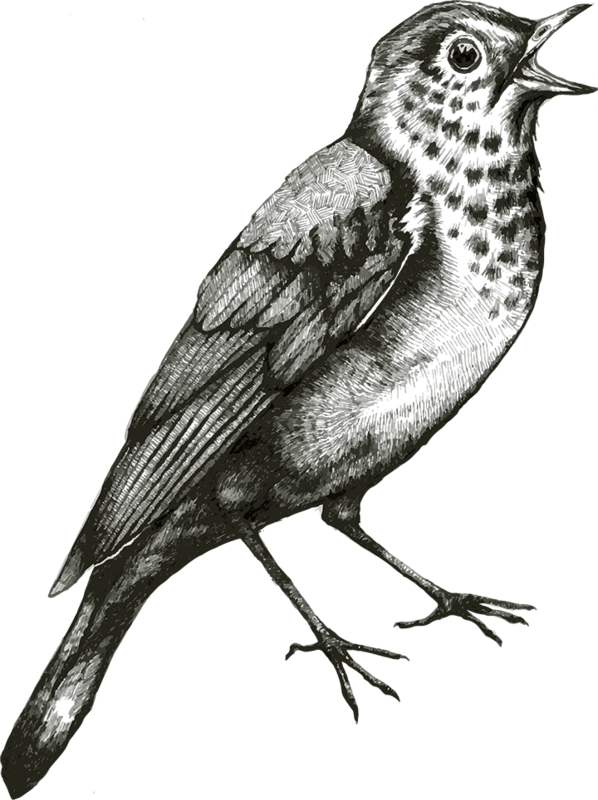 Herausgegeben von / edited by Ludwig Finscher. Kassel: Barenreiter, 1962. Barenreiter-Ausgabe 4750. 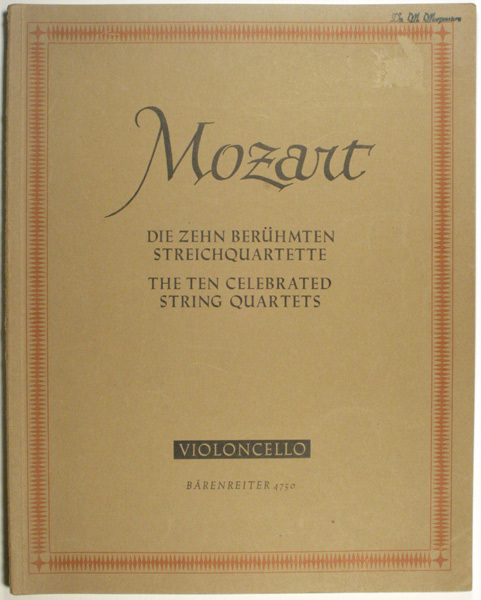 This edition of the parts of the ten celebrated string quartets of Mozart follows the Neue Mozart-Ausgabe, String Quartets, volumes 2 and 3 which is based on the autographs (now in the British Museum, London) and the first editions. As Alfred Einstein has already shown, the first edition of the six quartets dedicated to Haydn, K. 387 421 (417b), 458, 428 (421b), 464, and 465, differs in a remarkable number of details from the autographs, and the importance and nature of these differences (tempo alterations, far-reaching additions to and modifications of the dynamics) make it very probable that they were made by Mozart himself or at least suggested by him.